This is what I think should be written on the back of this product. Just like the primer, I have to be honest and say I've never really used BB Cream before or Foundation. Dum Dum Dum, I know, what the hell have I been doing for the last twenty seven years!! Instead I've always just used concealer and a bit of powder, Rimmel Stay Matte Powder actually because I blinkin' love it. But alas, in a bid to improve my haggard old skin (I may be slightly exaggerating there, I am only twenty seven, I don't look too weather beaten just yet), I have given this Maybelline BB Cream a go. As I'm quite fair of skin, yup, I think I literally repel the sun, I have gone for the Light shade. As this product claimed to be light, moisturising and had SPF 30, I thought this seemed like the perfect product. 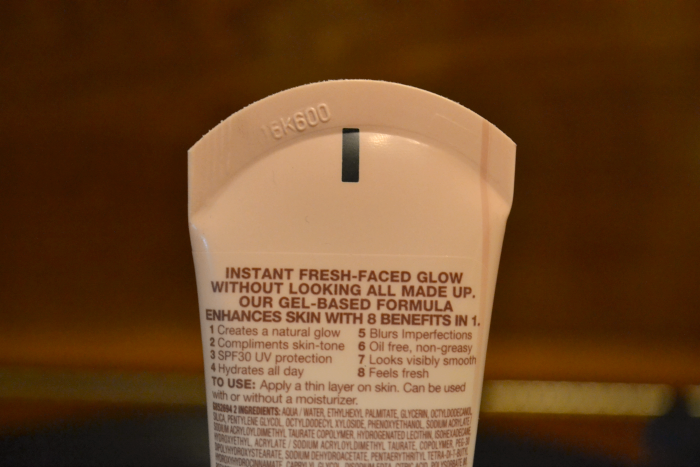 BB cream has apparently been around for a little while now, I guess I'm a bit slow, in theory it seems like the perfect product, nice and light but gives your skin a helping hand by hiding those little imperfections. I never have a problem with the Maybelline packaging, I think it looks slick and modern and for the money is just perfect, plus it just seems to do the job the way it should. The shape of the tube makes it really easy to dispense the liquid and I can imagine as it comes to the last few drop would be easy to get out. I love the texture of this cream, it's very light and runny, so is easy to spread evenly over your skin, and as it's so light you don't need to get it perfect. Like I said, it's quite watery really, certainly not creamy, and doesn't really seem like it makes much difference when you apply it at first, but I think this is just the way the solution is meant to be, however, I did find it worked better if you give it a bit of a shake first, but maybe that's a bit of a placebo effect... who knows. I have to be honest and say I have written and rewritten this review quite a few times. At first I really didn't like it, it just seemed to do absolutely nothing, but having used this for over a month now I;m slowly growing quite fond of it. 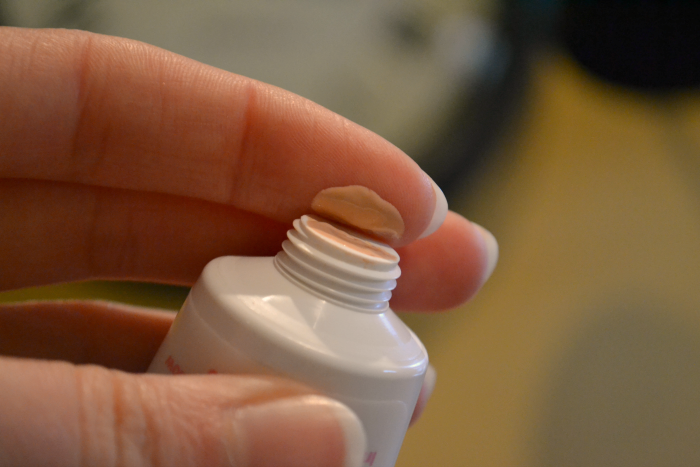 As you may have seen above with my 'sauce will thicken on standing comment', it seems like when you initially put it on it seems to do absolutely nothing as the liquid is just so light, but it really does seem to help even out my skin tone. I can't say it works wonders as I would definitely be lying but I can say it certainly does help. Overall I would recommend you give it a go, especially if like me you are looking for something light that isn't quite as obvious as foundation but helps to cover up those pesky blemishes. If you have this product I would love to know what you thought of it. I've heard of many others who don't like this BB cream as well. There are many other better choices on the market. Great honest review.